Blend wrote, directed, and produced new content and a social media campaign to launch simplehuman’s most sophisticated mirror yet, the wide view sensor mirror with tru-lux lighting. Tru-Lux lighting allows you to color-correct your makeup and look your best in any light. 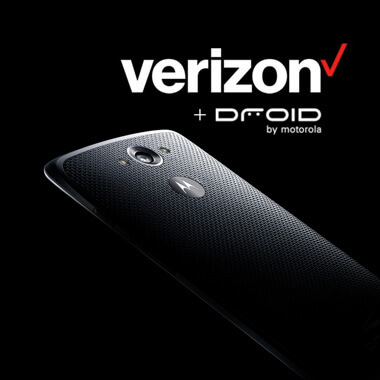 Verizon + Droid 2,500 frames-per-second to shatter a paradigm. 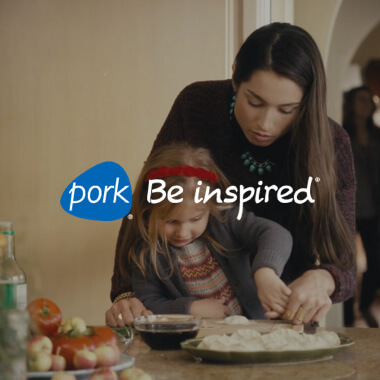 Pork Moments from a true modern holiday.